To help you properly with your construction project, our team can answer all your questions. It is the use of the Thermolog that enables Boréal to stand out from other traditional building and home construction methods. 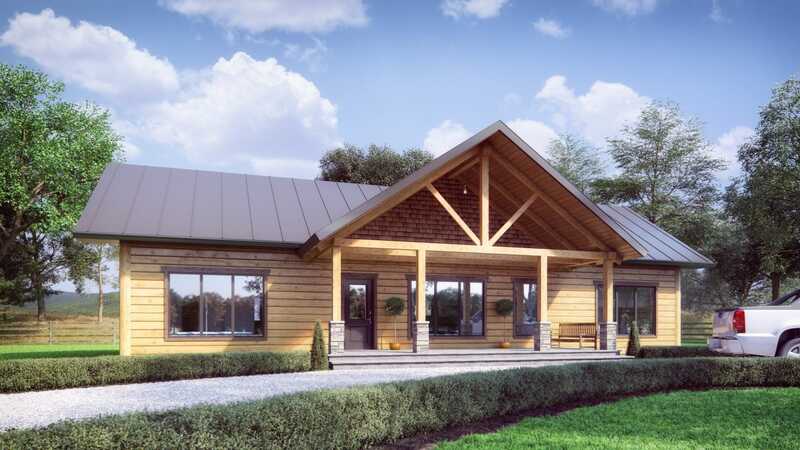 With this distinctively designed product, we can offer our customers a premium quality building that highlights the beauty and durability of solid timber all while complying with insulation standards and using efficient modern assembly techniques. Quebec’s founding pioneers are the inspiration for the authentic design of the models that make up the Colonia series. With its clean lines and contemporary look, the Colonia series seamlessly blends the charm of our Thermolog and timber framing with today’s modernist aesthetics. Dare to have your home stand out from the crowd. The Riviera series is inspired by the strength and splendour of the streams and rivers that criss-cross Quebec’s natural landscape. 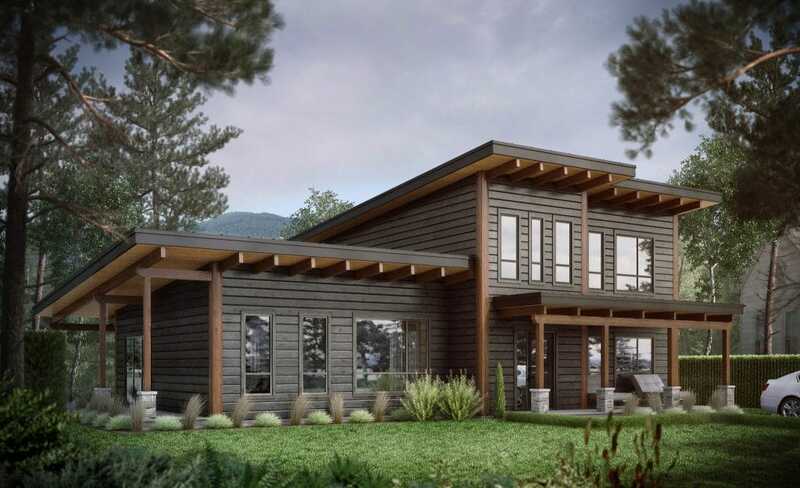 The construction models that are part of the Riviera series all share its defining characteristics: a building that is as sturdy as it is impeccably beautiful. Dare to build your dream! We looked for a healthy and ecological building for several years, then we made a Boreal discovery ! Thank you for all your achievements on our project. A BIG thank you to all of Boreal team for my new house VERY chic, comfortable and unique! In addition, we built it in record time. We can say that Boreal are responsible builders. You make remarkable homes and cottages for people who stand out and you stand out from your competitors with your after-sales service. Congratulations to your team. Rest assured that we will recommend you. When we were looking for a home that suited our expectations as well as our budget, we contacted the Girard brothers from Boreal. The whole team was extremely professional and met our needs. We had excellent after-sales service and we are very satisfied with the final result. No surprises, no extra charges, no anomalies. The atmosphere of the wooden house is unbeatable and we do not regret our choice. We have the feeling of being on vacation every day! The advantage of having chosen Boreal is above all to encourage young entrepreneurs from home who are dedicated to their customers and who put their heart into the realization of our project. We are very pleased to have trusted Boreal. From the beginning, we have expressed our desire to have a chalet with mezzanine and walkway overlooking the outside. They created a custom plan that met 100% of our needs and the cottage is perfect. Provided in the expected period, no problem during construction and no surprises. The cottage is very well insulated, well built, amazing cachet and the smell of wood is really nice when you enter! We now have a little piece of paradise !